Wormtown Services provides full service property maintenance in Worcester, Massachusetts and throughout Worcester County. For over 10 years, Wormtown has been growing a reputation of being the cheapest, most affordable residential and commercial property maintenance company while maintaining the highest level of professionalism, quality of products and services as well as having impeccable customers service. 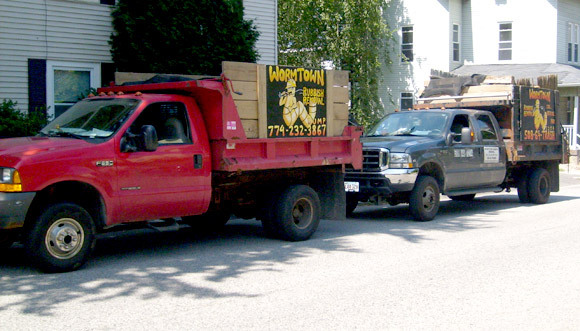 Wormtown performs as a general contractor for residential and commercial capacities with an expert staff in every facet of property maintenance. 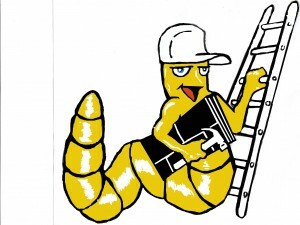 Wormtown Services is one of the most trusted property maintenance companies specializing in all facets of residential and commercial property maintenance in Worcester, Massachusetts (MA): Leominster, Fitchburg, Marlboro MA, Framingham, Auburn, Millbury, Grafton MA, Shrewsbury, Boylston, Holden, Paxton, Princeton, Rutland, Stering MA, Leicester, Spencer, Oakham, Sudbury MA, Weston, Northboro, Westboro, Southboro, Hudson, Barre, Hubbardston, Upton MA, Northbridge, Bolton, Southbridge, Sturbridge MA, Clinton, Lancaster, Milford MA, Hopkinton, Sutton, Hopedale, Uxbridge, Douglas, Webster MA, Dudley, Berlin, Westminster, Ashland MA, Harvard and many other fine communities in Massachusetts. Need Reliable Property Maintenance Solutions?